Born in Rome in 1970 Federico Gemma is a biologist, illustrator and wildlife artist. 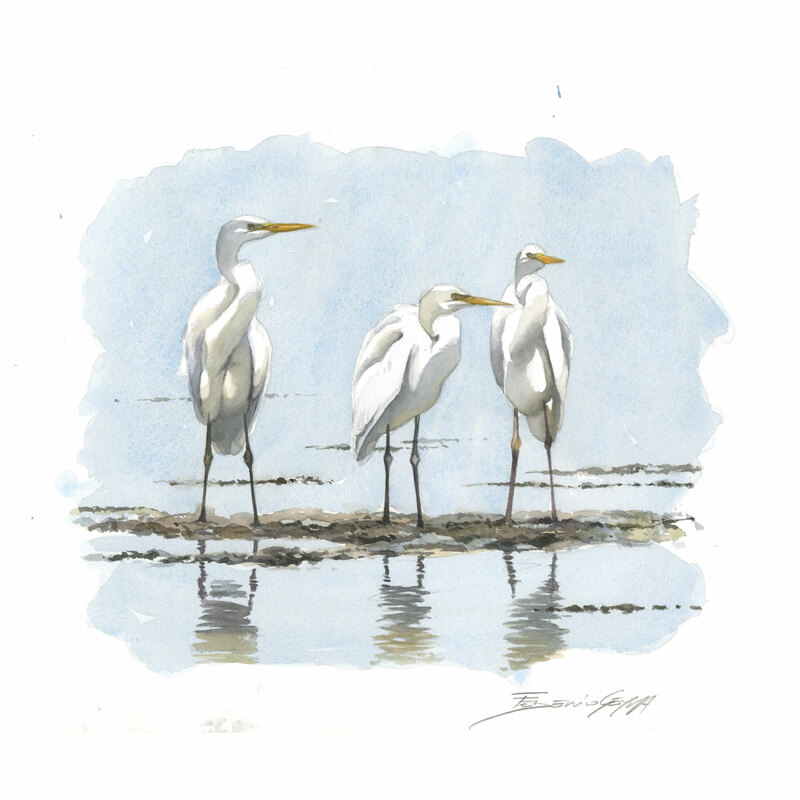 He’s Member of the Society of Wildlife Artist (SWLA) and since 2001 he exhibits his artwork in London at the annual exhibition of the SWLA. 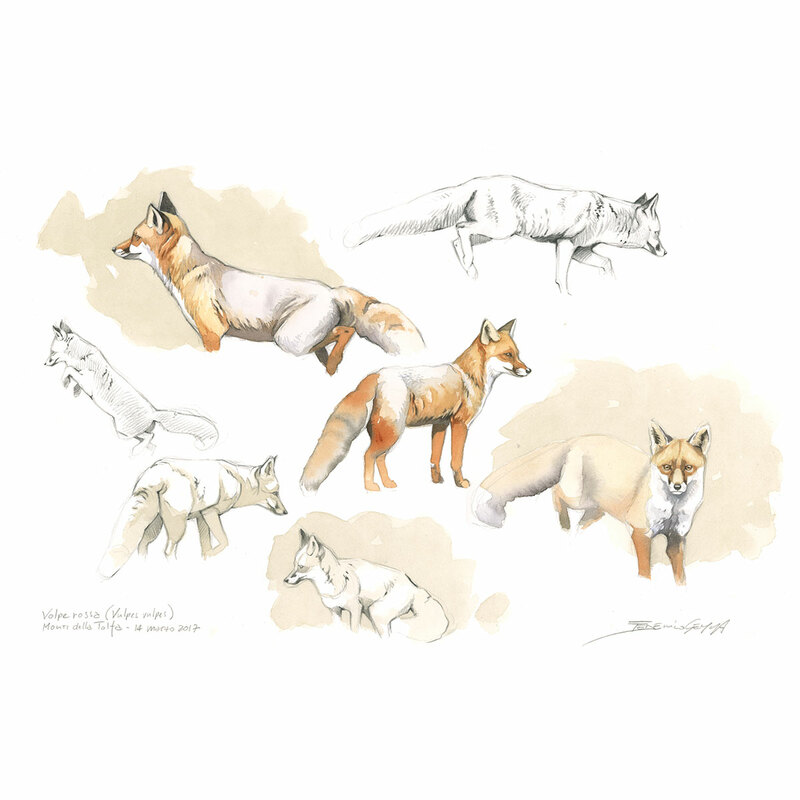 He worked for parks and nature reserves, museums and nature conservation bodies making drawings and illustrations for calendars, panels, thematic areas, books, brochures and magazines. 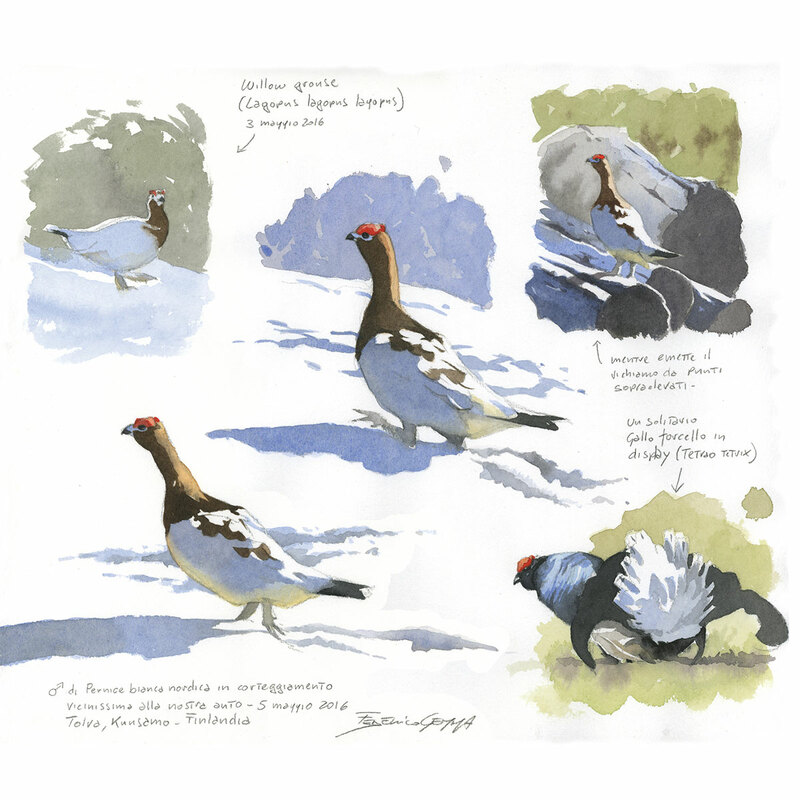 Among the awards in the last years he won the “Birdwatch Artist of the Year” and the “RSPB Fine Art Award” two of the most prestigious awards of the British Wildlife Art. For the Royal Mail he has recently realized a set of 10 songbirds Special Stamps. For the EDT publisher he has realized some sketchbooks dedicated to the islands of the Tuscan Archipelago. He showed his sketchbooks in various editions of the Rendez-vous du Carnet de Voyage in Clermont Ferrand, “Matite in Viaggio” in Mestre and “Autori Diari di Viaggio” in Ferrara. 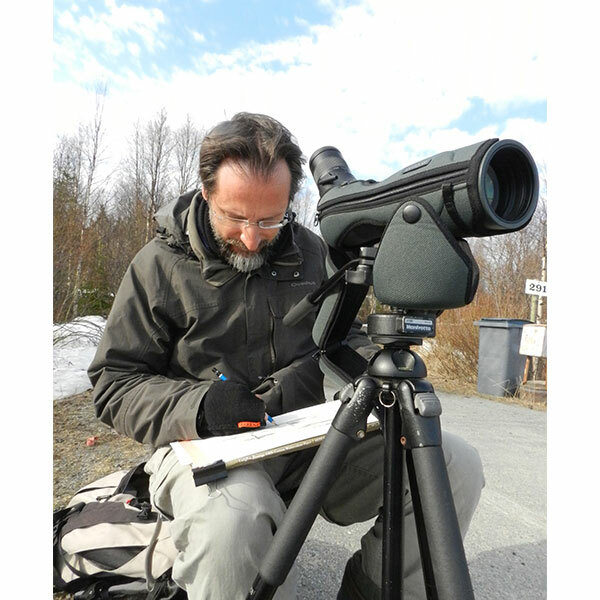 He likes very much spending his free time travelling Italy, Europe and the world looking for subjects, expecially birds, mammals and landscape, to portray. He mostly uses watercolour, a technique which He loves for the brightness and transparency of the colour. Its capacity for rapid execution makes it also ideal to the use on the field.